It’s always hard to know what to get someone for their birthday. It helps to know what the person’s hobbies are, and if swimming is one of them, you’ve come to right place. Look no further than Underwater Audio and Etsy for thoughtful, unique, and useful gifts the swimmer in your life will adore. Here’s a list of ideas to get you started. Etsy is full of talented people who make awesome, original stuff and sell it. Often the items can be customized, too. Etsy has some really cool art prints geared towards swimmers that start at $10. There’s a “Keep Calm and Swim On” print, vintage posters and photos, typography prints, and much more. There are wall decals with swimmers or waves, car window decals, wooden art pieces, and so much more. Or there’s always a painting of the ocean. 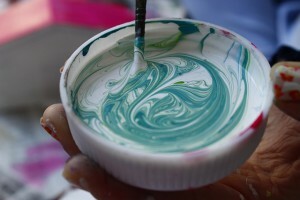 Who doesn’t love ocean paintings? This one is mostly for female swimmers. Etsy has a ton of awesome necklaces, bracelets, earrings and rings featuring dolphins, whales, swimmer charms, pendants, bottle cap jewelry and more. 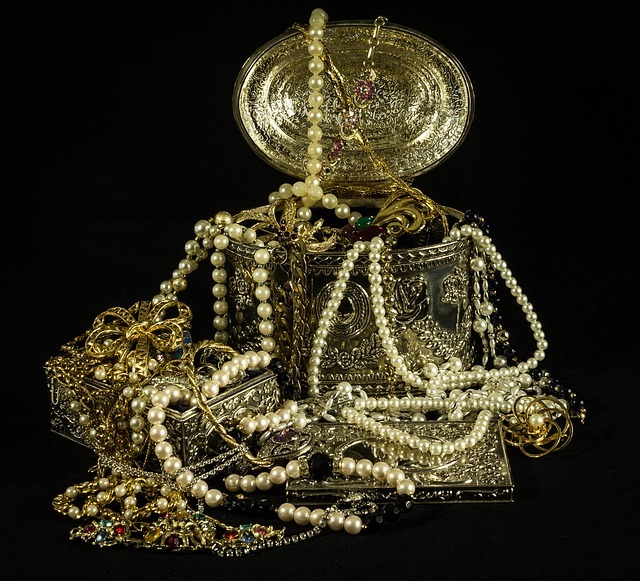 Many jewelry pieces include free personalized names or monogrammed letters stamped into sterling silver. For the guys, there are some pretty sweet cufflinks on Etsy that say “Trust Me I’m a Swimmer.” Gender-neutral options include swimmer Christmas ornaments, a set of button pins, or keychains. Seriously, Etsy is a gold mine of swimmer gifts. Organize that pile of medals from various swimming competitions with a handy dandy medals hanger. Simply hang in on the wall, then place the medals on the hooks. 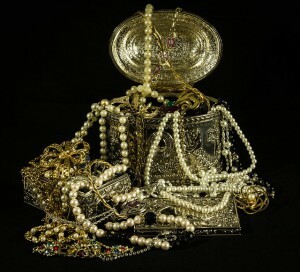 Etsy has several different ones to choose from, or just search online. Prices range from $20 to $50 or higher. 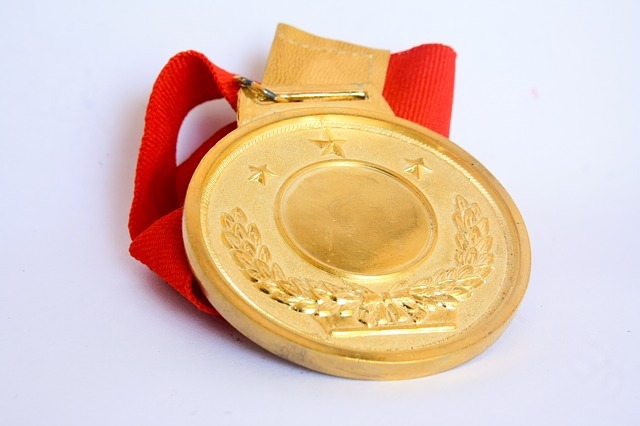 Your swimmer can finally show off his or her achievements with a medals hanger. Many of them offer personalization, too. 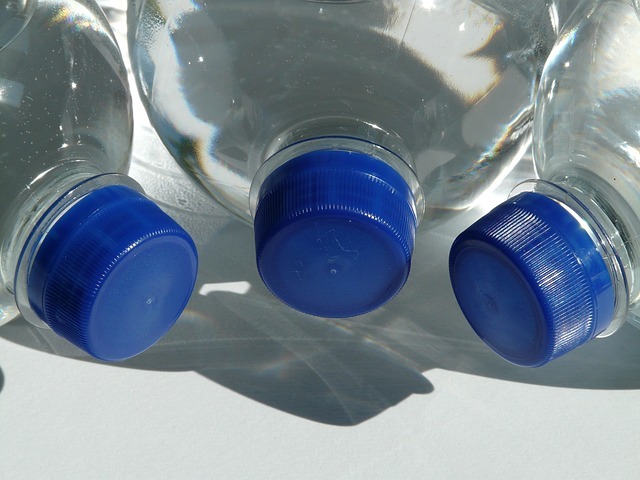 Help your swimmer hydrate with a personalized swimmer water bottle for $13. There are also individual personalized swimmer/swim team BPA-free tumblers for the same price. Or buy a set of personalized swimmer water bottle tags. They come in a pack of 15 in a variety of colors for $2.50. It’s a fun way to differentiate between water bottles at practice and swim meets. For a sophisticated swimmer, check out the swimmer wine stopper for $6.95. It looks like the top of a plastic gold trophy and is just the right amount of tackiness and originality. Underwater Audio offers the perfect swimming accessories for your swimmer. We have a microfiber towel for $30 that can hold up to five times its weight in water. It’s fast-drying, so no more wet towel smell in your gym bag. It also includes a complimentary towel storage bag that has an extra compartment to store your keys, phone, etc. We offer the iFloatie open water protection system for $10. 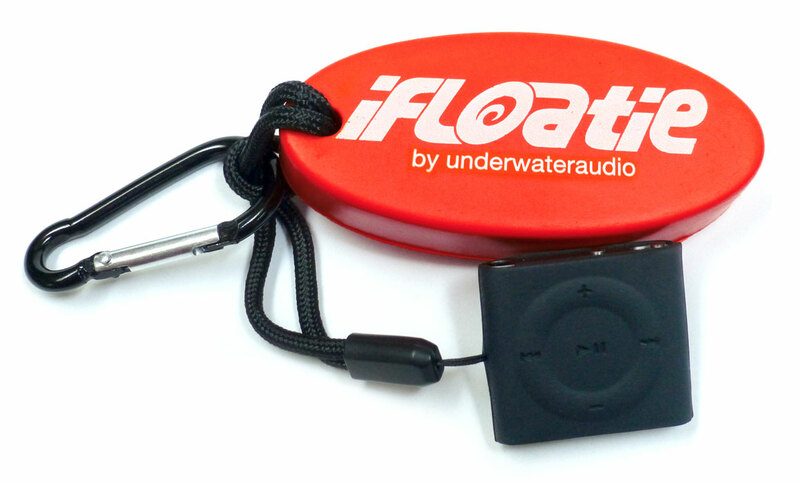 Simply place your iPod shuffle in the iFloatie case and attach to yourself when you’re in rough open water. If it detaches, you can easily find it thanks to the high visibility floating buoy. We also have Aqua Sphere Kayenne Goggles, Aqua Glide Swim Caps, Underwater Audio Drawstring bags, and protective monster iPod shuffle cases because who doesn’t love a cute little monster buddy to protect your iPod? We offer the best waterproof headphones out there. Seriously, give them a try. If you disagree, just send them back and we’ll give you your money back. We offer three different types of headphones. 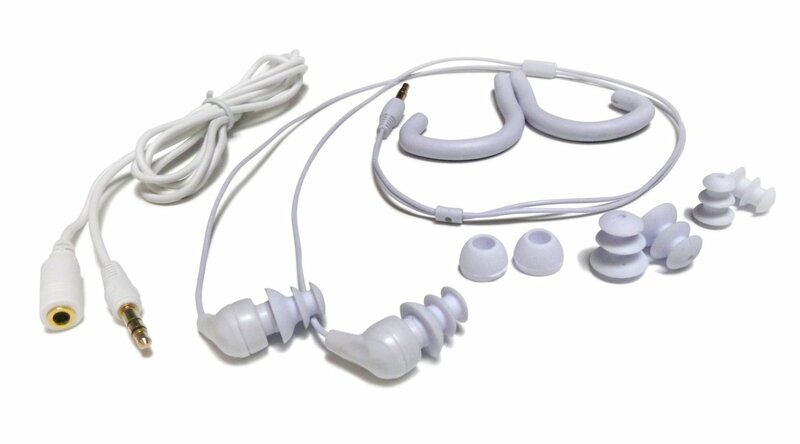 Our basic Swimbuds Waterproof Headphones are $40 and feature a short cord and excellent audio quality. No more wrapping a long cord around your goggles. The Swimbuds Sport Headphones create the perfect waterproof seal, which means no more water getting in your ears. 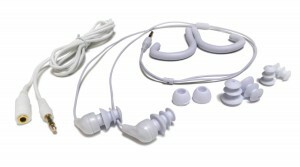 They are $70 and include four different styles of earbuds so you can find the most comfortable fit. Also includes a storage case. Our HydroHarmony Waterproof Headphones are $30 and slip easily behind the ear for a secure fit that stays put. They are a great option for all water sports. 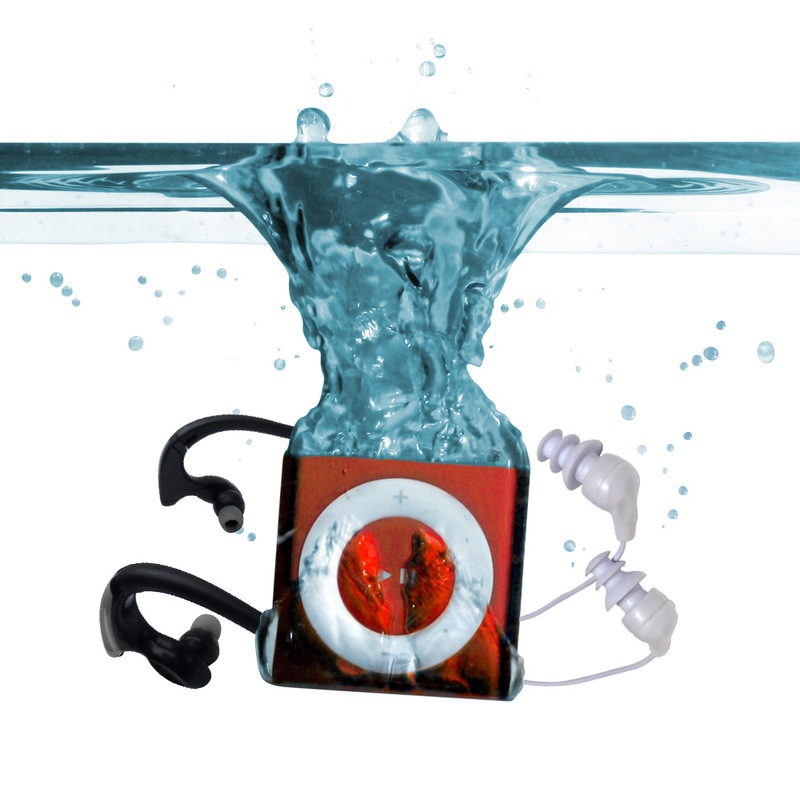 Give your swimmer the gift of music with the Underwater Audio Waterproof iPod. This genuine Apple iPod shuffle is 2 GB and completely waterproof. So, whether you’re swimming, surfing, kayaking, snowboarding, or running in the rain, you can enjoy hours of music knowing your investment is waterproof. When you buy a waterproof iPod from us, we include a pair of headphones, along with a free iFloatie Open Water System, a coupon for a free download of a 30-minute audio workout with Olympic swimmer Rebecca Soni and a money back guarantee. Do you have advice on buying gifts for a swimmer? Share in the comments below!